Want to heal rapidly? Calhoun Chiropractic specializes in sports injuries and our patients achieve rapid recovery because we’ve mastered a unique approach that gets to the root of your problem. 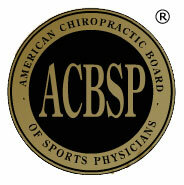 Dr. Calhoun is the only North Andover chiropractor Certified by the American Chiropractic Board of Sports Physicians (ACBSP) – that puts him on par with chiropractors who treat Olympic athletes! This was a great first experience and very informative. Everything was explained thoroughly and I felt great afterwards. Very impressed with the entire experience. Very Professional and knowledgeable. Best experience I’ve ever had with a health care provider. Dr. Calhoun was great and Donna was super, couldn’t ask for a better experience on my 1st visit. I was very happy with Dr. Haley’s care and Brian’s pleasant manner and thoroughness. Very professional. Thanks for the info and treatment. Highly recommend! Every one was very nice and very competent. The gentleman out front was pleasant and engaging and Dr. Calhoun was great. Thanks. Feeling better already after my first visit! I’m just so happy I have found Dr. Haley and Dr. Calhoun. I am very confident they will help my SI heal and I can get on with my normal activities. Great start to my treatment. I feel great about making progress on my injuries. 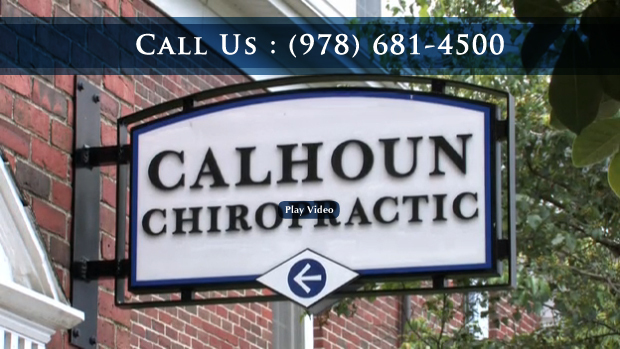 Dr Calhoun is knowledgeable and gave me great information to help me progress in my recovery. Staff was very pleasant and Dr Calhoun was very informative and went above and beyond to help with obtaining additional help scheduling MRI. Dr. Calhoun seems to have found the cause of my carpel tunnel instead of just treating the symptoms as other doctors have done in the past. This was my 1st visit to a Chiropractor and I was very nervous. My apts were great they made me feel very comfortable and explained everything up front. I am starting to feel so much better. 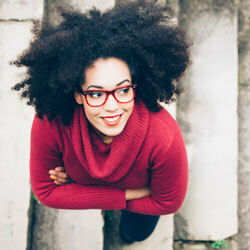 Health and wellness articles published by Dr. Michael Calhoun, North Andover Chiropractor. Subscribe now.